Business today is fast, competitive and demanding of its leaders. Russell White offers proven methods and innovative ideas to help your business grow and succeed in the current business climate. No one can do it alone, savvy executives use a coach. 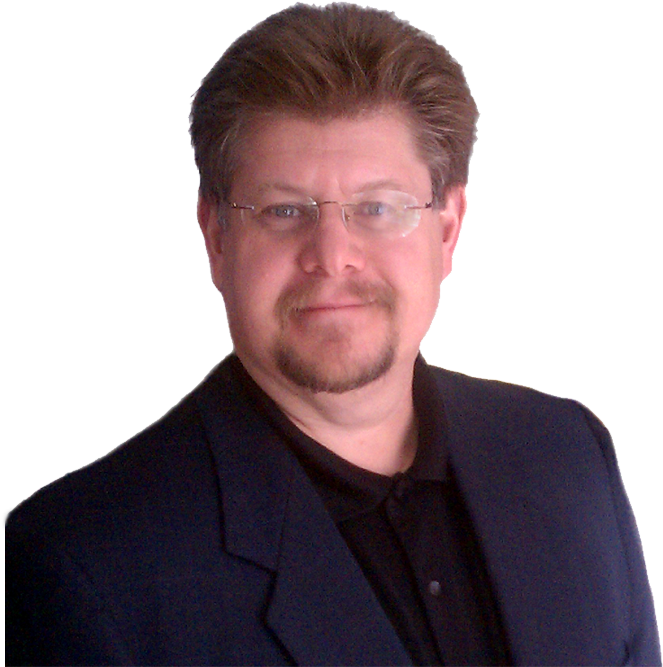 Russell is here to help you build your brand and grow your business. Two minute clips of innovative ideas to help you grow and succeed with your small business.